A version of this article originally appeared on 92nd Street Y Campaign for the American Conversation. 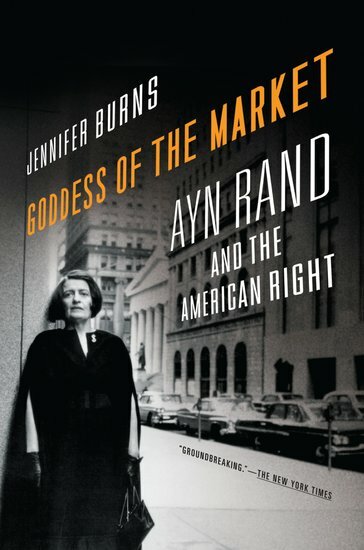 Jennifer Burns is Assistant Professor of History at Stanford University and the author of Goddess of the Market: Ayn Rand and the American Right. A nationally recognized authority on Rand and conservative thought, she has discussed her work on The Daily Show, The Colbert Report, Book TV, and has been interviewed on numerous radio programs. Read her previous blog posts: “Top Three Questions About My Interview On The Daily Show” and "Top 3 differences between The Colbert Report and The Daily Show."